Welcome! 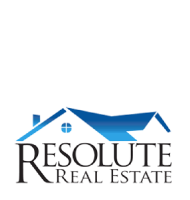 We strive to be your source for all things real estate in Ocala, Florida! 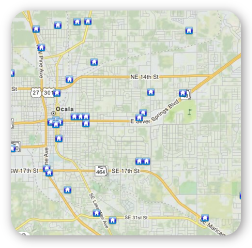 We invite you to explore Ocala’s best subdivisions right here at OcalaAreaHomes.com! Search for homes by Listing ID, by street address, by Advanced home search, by map, or, go to Advanced Search and search by Elementary School, Middle School or High School. Your dream home awaits! Create an account with My Listings Manager, and get FREE updates on the properties you are interested in. Stay up to date on homes with automatic email alerts, request property info, save your searches, schedule a showing and more! Are you selling a home? Request a Home Valuation. Stacy will contact you personally to help you through the process of selling your property.